Thank you to all the runners who participated in the 26th Annual Big Woods Run on Sat. Oct. 14! 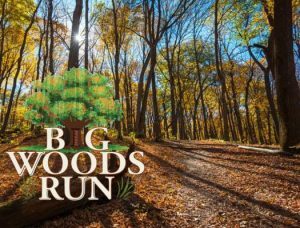 Also, thank you to all who served on the Big Woods Race Committee and to Final Stretch for organizing another successful run. Thank you to all the volunteers at St. John’s United Church of Christ for providing lunch and to those who provided goodies for the bake sale. 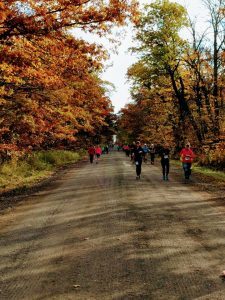 Proceeds from the event is shared within our community through All Seasons (Kenyon) and Rice County Food Shelf, Faith in Action, Cathedral Cafe, Hope Center, Disaster Relief, and more.